Pinchas Wolf is a composer of Yiddishishe Niggunim and is set to release his first album collection of his composed songs. This video is the first part of a six part interview we will release leading up to the album’s completion. Shirei Pinchas features 11 original compositions by Pinchas Wolf of Detroit. While his songs have been featured both by Yehuda Green and Yonasan Schwartz on their most recent albums, Shirei Pinchas is the first time that Wolf, who is turning 70 this fall, has made his music available to the public. 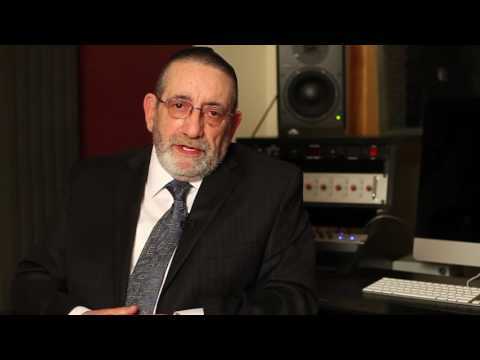 Shirei Pinchas, with music produced by Naftali Schnitzler, is due out in time for Shavuos.